Here is an old childhood favorite. Sometimes we forget some of the simpler foods we grew up eating. This makes a wonderful sandwich for breakfast or lunch. Arrange 4 bread slices on top of a clean counter. Spread 1 tablespoon peanut butter over each bread slice. 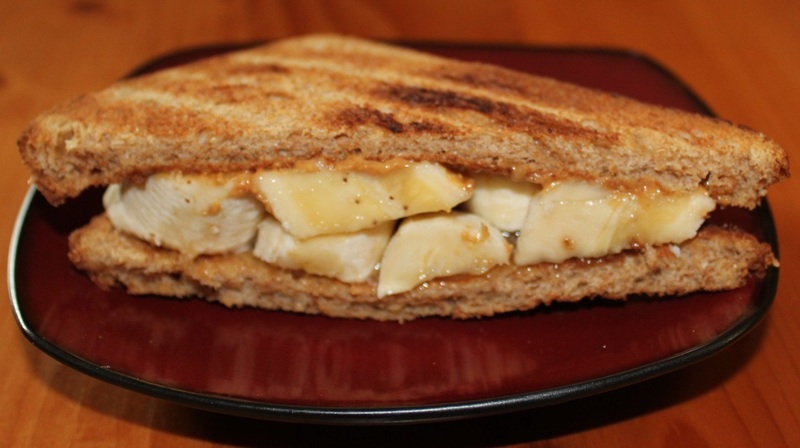 Place 1/4 of banana slices on peanut butter. Drizzle with 1/2 tablespoon honey. Top each sandwich with slice of bread.